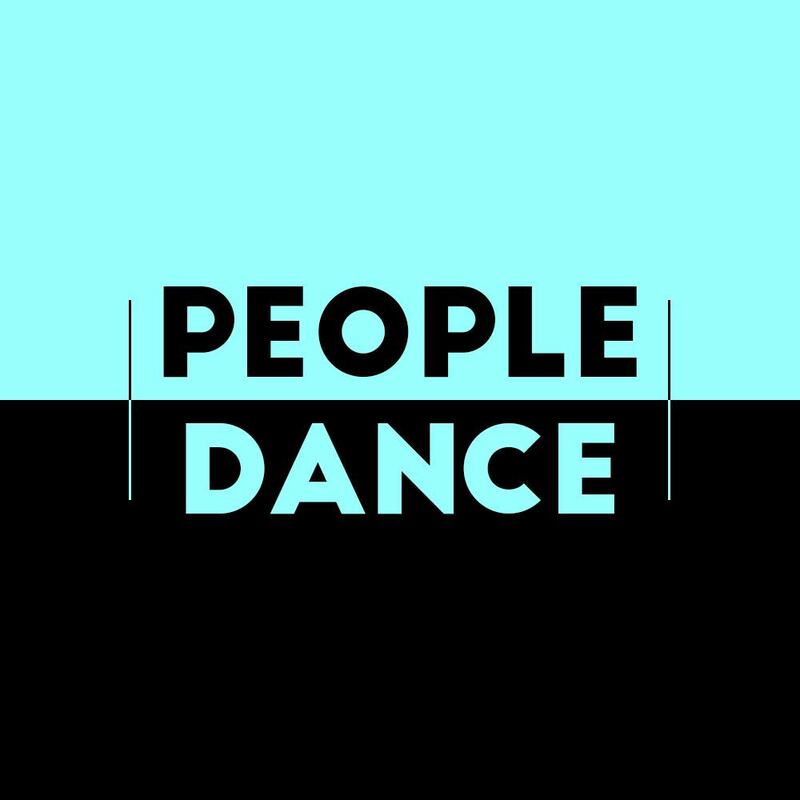 People Dance is a dance class for all people – dancers, non-dancers, and everything in between. No technique, no memorization, no judgement -- just guided motion with a killer playlist. Taught by Avery-Jai Andrews and Emily Bernet, people dance is a chance for all people to express their creativity.